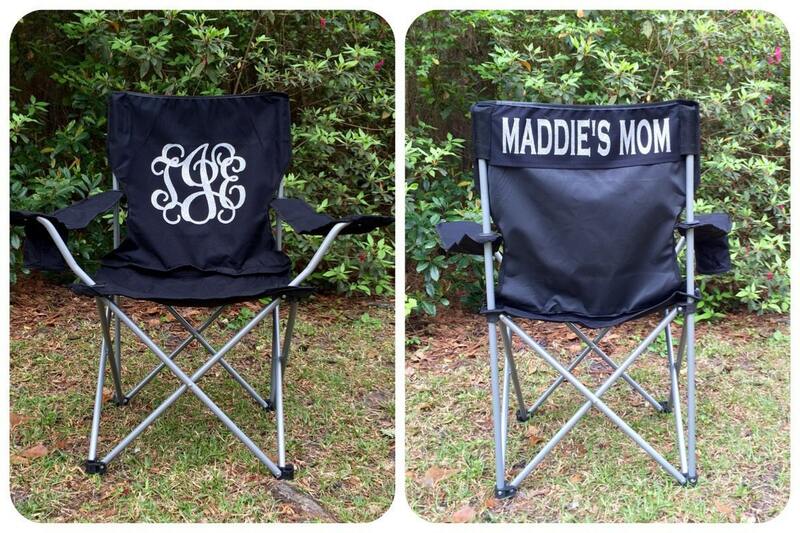 You'll love our monogrammed outdoor folding chairs! With an included tote bag, They're essential for a long day at the ball field. You'll be able to easily carry, unfold, and relax while watching your favorite athlete on the field! 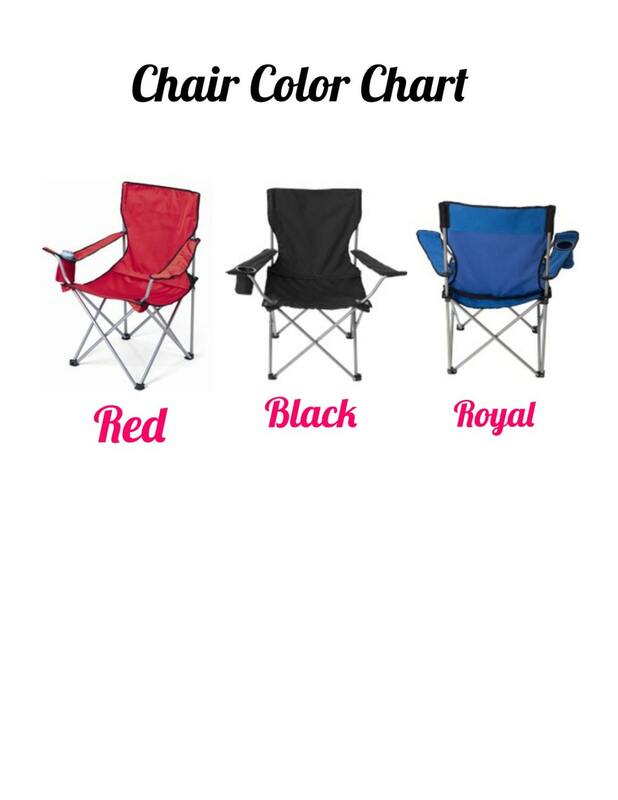 These outdoor folding camp chairs are a must have, whether you're watching your kid's softball, baseball, or soccer game - anywhere you can BYOC, "bring your own chair"! We know a long day at the park can be super tiring, and sometimes uncomfortable sitting in the bleachers for long stretches of time. 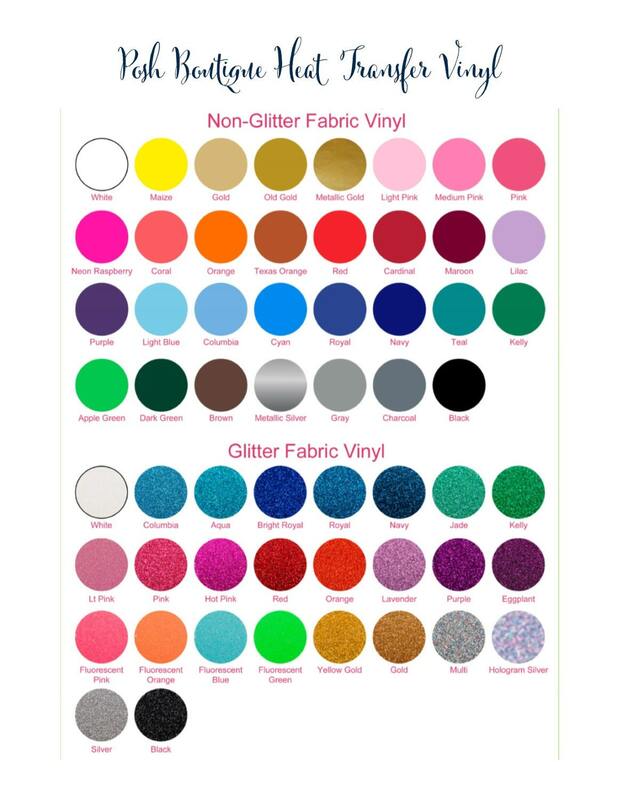 So we've decided to bring some sparkle to a must have for cheering on your favorite player! First, choose a chair color and quantity from the drop down menu. 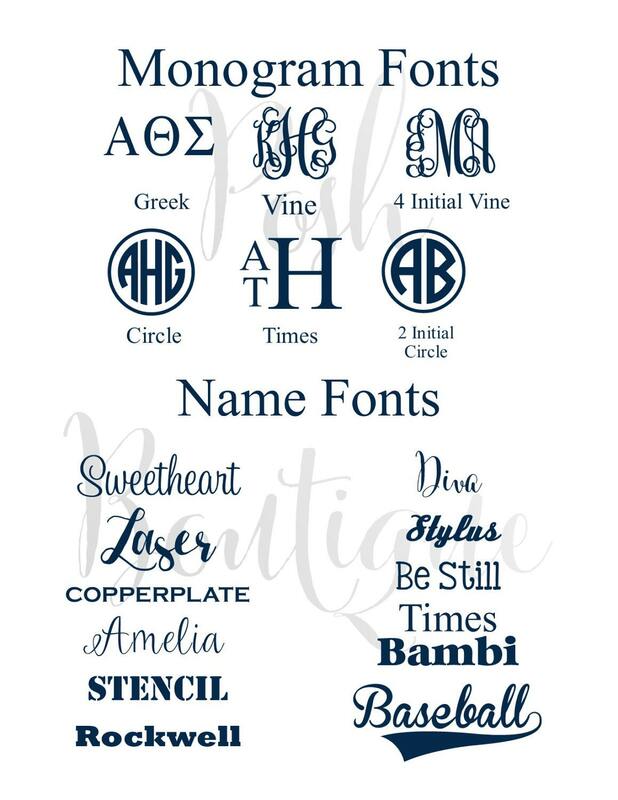 Next, refer to the listing pics for our vinyl lettering color chart and monogram and name font options. 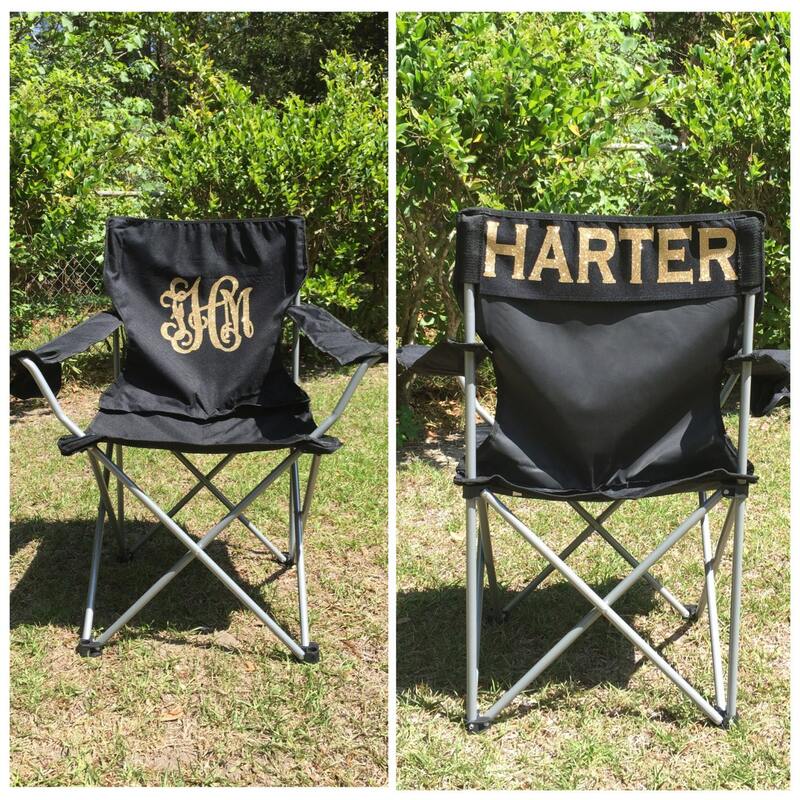 Then, in notes to seller at checkout, please leave your monogram as you want it to appear on the front of the chair, and the wording for the top back of the chair. If you have any questions when ordering, such as group discounts, lettering options, etc. please feel free to send over an Etsy convo, and we'd be happy to help you place your order. My order arrived way ahead of schedule! I was so surprised to see it on my doorstep 5 days early! The chair is perfect for my husband’s softball games! The personalization came out perfect. The only gripe I have is the carrying bad had small tears but I’m still impressed with product!